You know how people spend too many hours on travel websites looking for the cheapest travel deals, only to return home unsatisfied and disappointed. 1. Reduce Stress and Risk, so you enjoy your vacation without worry. 2. Increase value and convenience, so you get the best deal. 3. Transform entire experience from good to great, so you have memories that last a life time. 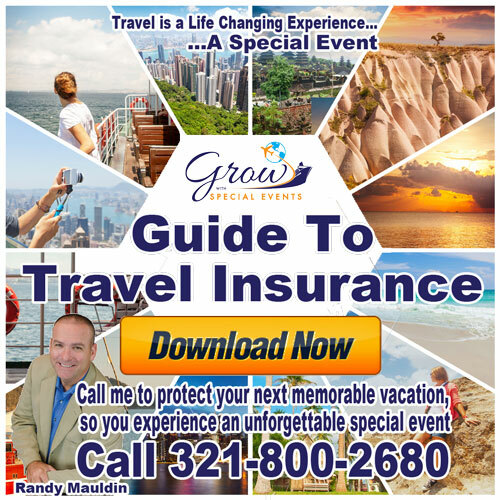 When you travel, safety and quality for your budget it the most important part of your experience, so you need an expert travel agent that knows how to get the most value for your dollar. 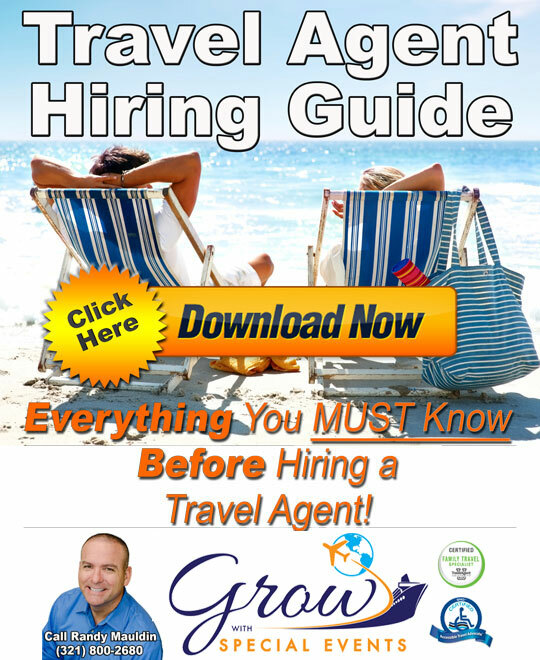 Click here to get our Travel Agent Hiring Guide, so you can see the difference when you hire a travel agent to do the clicking for you. 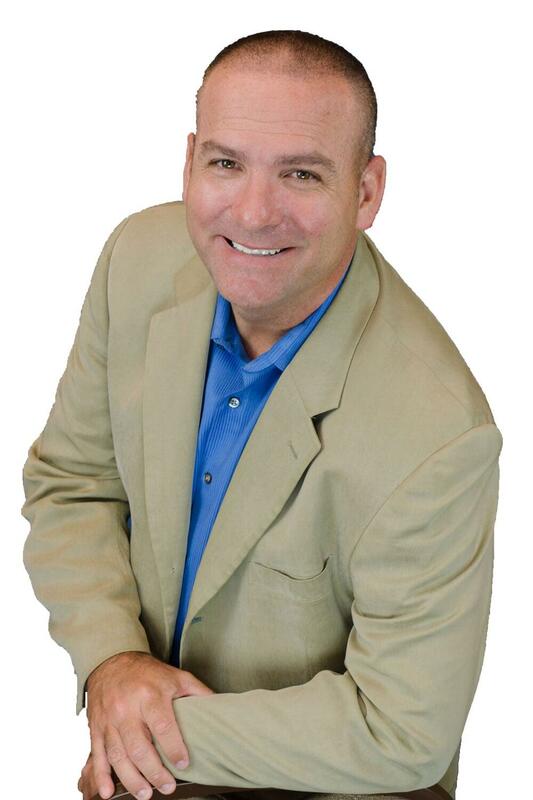 Dr. Randall M. Mauldin, USMC (ret) - Founder, Grow With Special Events, LLC. Randy served our country for 20 years in the United States Marine Corps. As a Marine, Dr. Mauldin lived abroad in Okinawa, Japan and Santiago, Chile; plus, he traveled the world on military operations while coordinating support for various units involved in global operations. Additionally, he routinely planned complex operations across multiple locations with units of various sizes that required coordination with multiple agencies. As Founder of Grow With Special Events, LLC, Dr. Mauldin brings expertise in strategic and operational planning, logistics, supply chain, risk management, marketing, and sales so special events are planned in detail with a focus on safety and fun while creating an unforgettable experience for our clients.